​Welcome to Central Cremation Services. We are an on-site crematory offering a more affordable option to families choosing cremation. ​This includes everything from the time we take your loved one into our care until the cremation process is completed and the cremated remains are returned to the family. There is no additional charge for mileage anywhere in North Georgia. Family can have a viewing 30 minutes before cremation. ​We are located one mile North of I-85 Exit 137. 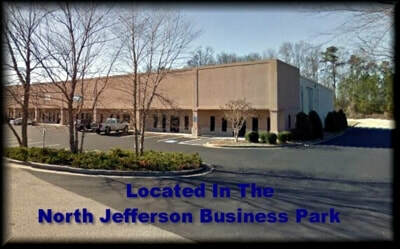 The address is 115 G Enterprise Dr., Pendergrass, GA 30567 in Jefferson Business Park. We are the only stand alone on-site crematory in this area. 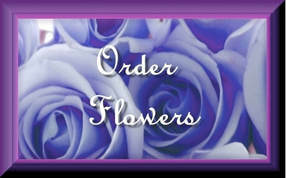 We are not affiliated with any full service funeral home. This location makes our facility easily accessible to all surrounding areas of North Georgia. Contact us anytime, as we are here for you, in your time of need. ​We understand that funerals are for the living and strive to provide a meaningful, individual services with dignity for every family we serve. 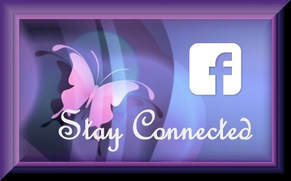 High quality memorial web pages are available to you for remembering and sharing the life your loved one lived. Click Here for recent memorials. ​​It is our pledge to sincerely and honestly provide the best cremation services and can assist in traditional funeral services throughout your time of need. See our Services Page. We offer each family we serve an pre-built online memorial website, complete with the ability to express condolences and share through social media. 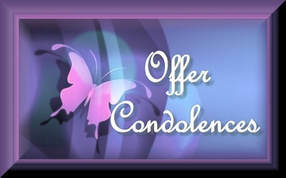 For a complete listing of current obituaries and ceremony details please click here. For assistance with writing a life story or obituary Click Here. Our online memorial websites allow you the opportunity to submit your personal words of condolence, view photo’s and video all right here on our website.